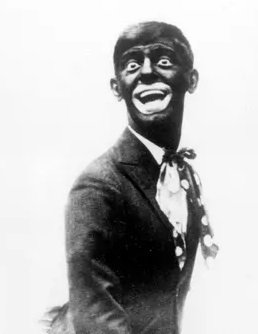 In my youth and ignorance I found Blackface performances as funny as any other caricature. Now I wonder if some Blacks saw it that way too and made it their business not to repeat the traits Blackface performers exploited. Regarding the picture on Gov. Northam yearbook page, I wonder if there was a performance involving the Blackface man and the KKK man. That thought is more horrifying than simple racist stereotype dress up.